Filter out tickets you’d like to see, review the conversations and start leaving valuable feedback that helps agents develop. Quantify internal quality, get actionable metrics for team improvement and agent development, see trends over time. Knowing what metrics to measure can make or break a support organization. 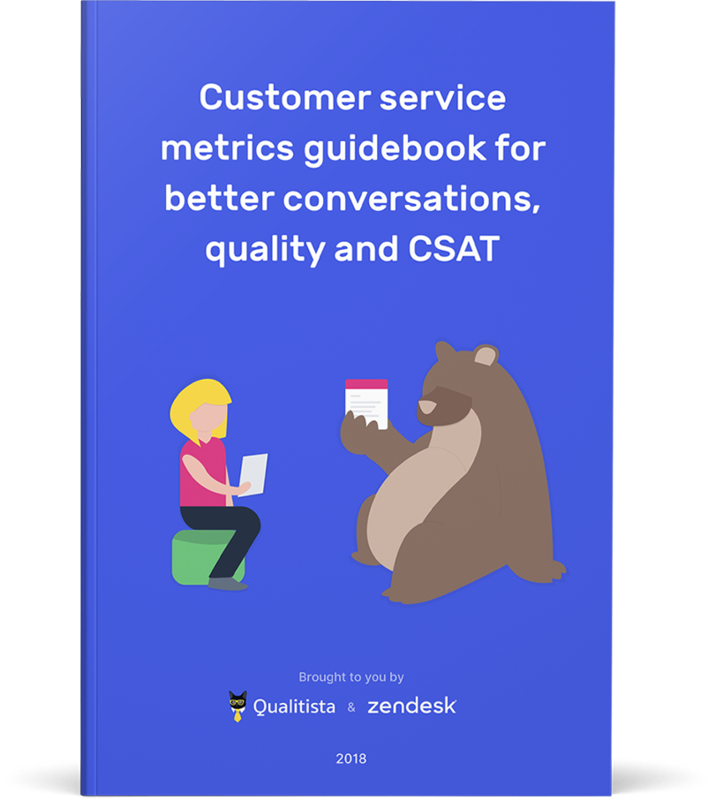 This is why we created a comprehensive 35-page guidebook together with Zendesk and support leaders with many years of industry experience.